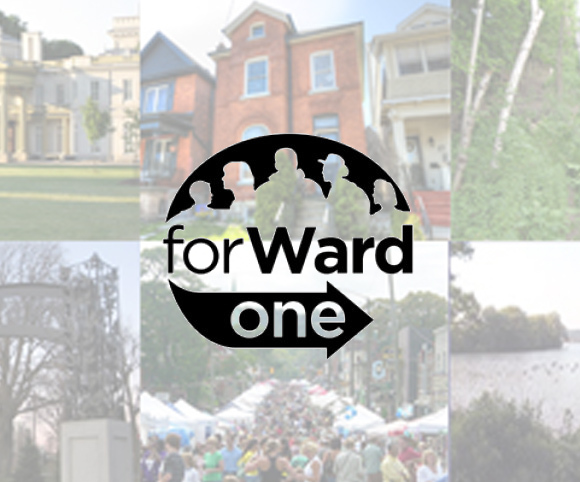 The first is the Ward 1 councillor debate happening this Monday September 29th at 5:30 pm in St. Mary’s Catholic Secondary School. We encourage you to come out and gain awareness on the ways in which your councillors plan to serve you in the coming term. If you’re not too sure of who to vote or are looking for a reason to vote, coming out to this informative event will be a great way to experience new insight. One of our students will be gathering a group of students to head over to the debate Monday at 5:15 pm by the front entrance of ETB – if you’re even the slightest bit interested, we definitely recommend coming to learn more about your community.